Friday Update: Imperial Agent Progression Video, and Two Chapters of Revan! Imperial Agents, your wait is over! The Imperial Agent progression video has been released… makes a Republic loyalist pretty jealous! After a cryptic Twitter message, you now have your orders! Carry them out! 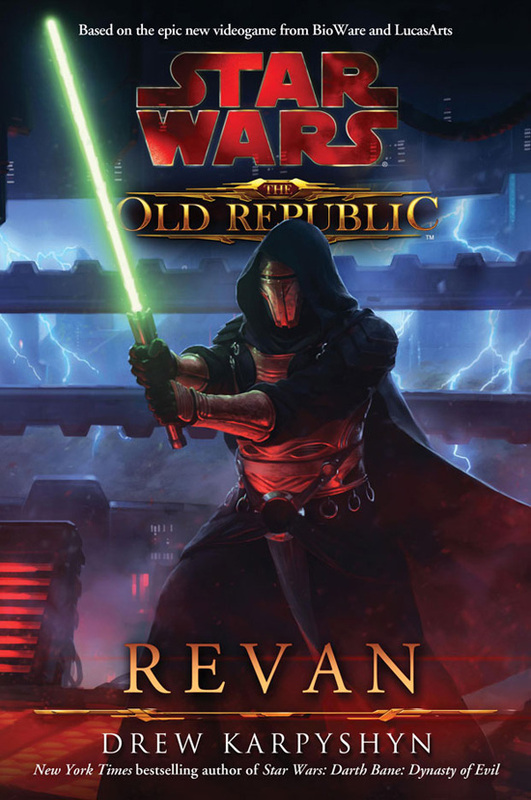 Also included in this Friday’s exciting update, are Chapters Three and Eleven from author Drew Karpyshyn’s upcoming novel on the hero (or villain) of KOTOR, Revan! anyone else notice that there were early access information also??? Well, I think I’m going to have to hold on that outfit shown around the 30 second mark in that video. :D A snazzy Imperial uniform for snazzy Imperial RP. Too many spoilers in chapter 3 in that book. Revan and bastila were married… wow. 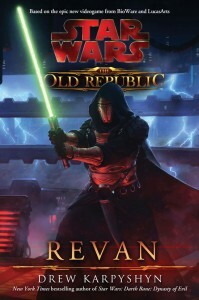 I’m really, well, expected Revan to be all lost and forgotten in the deep realms of space. Not on Coruscant living with Bastila and T3.